TheraNeem Organix Capsules are free of corn,soy, yeast, sugar, wheat, egg and dairy products. They are formulated without the use of preservatives, artificial flavours or colourings. 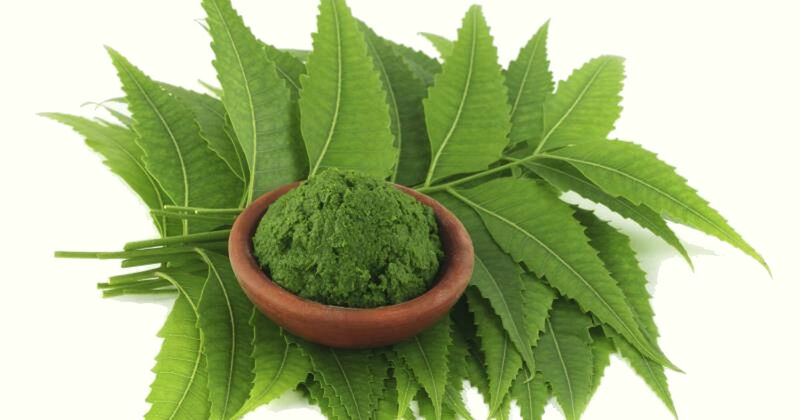 (Each serving contains 440mg Powdered Organic Neem Leaf). 1 capsules twice a day as a dietary supplement. I think this is a good product and I use them daily. Apart from anything else, I feel they are good for the skin. 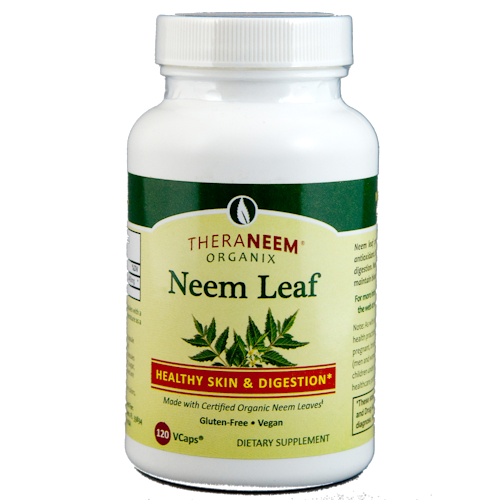 These Neem Leaf capsules are fantastic for candida and for taking down bloated stomachs, also my friend took them for Giardia and they cured him of it. They are good for constipation as well. We think they are a asset to have in the cupboard. We found these by accident some 4 years ago. We and extended family now regard as a staple in the medicine cabinet and when traveling. We love them as a remedy for an upset stomach. For us a single tablet normally settles the issue. We have tried as a general health support but such is less simple to assess.